REDONDO BEACH, Calif., Jan. 24, 2013 -- The sixth Tracking and Data Relay Satellite (TDRS), built for NASA by Northrop Grumman Corporation (NYSE:NOC), marked 20 years of successful on-orbit performance Jan. 13, surpassing its design life by a decade. 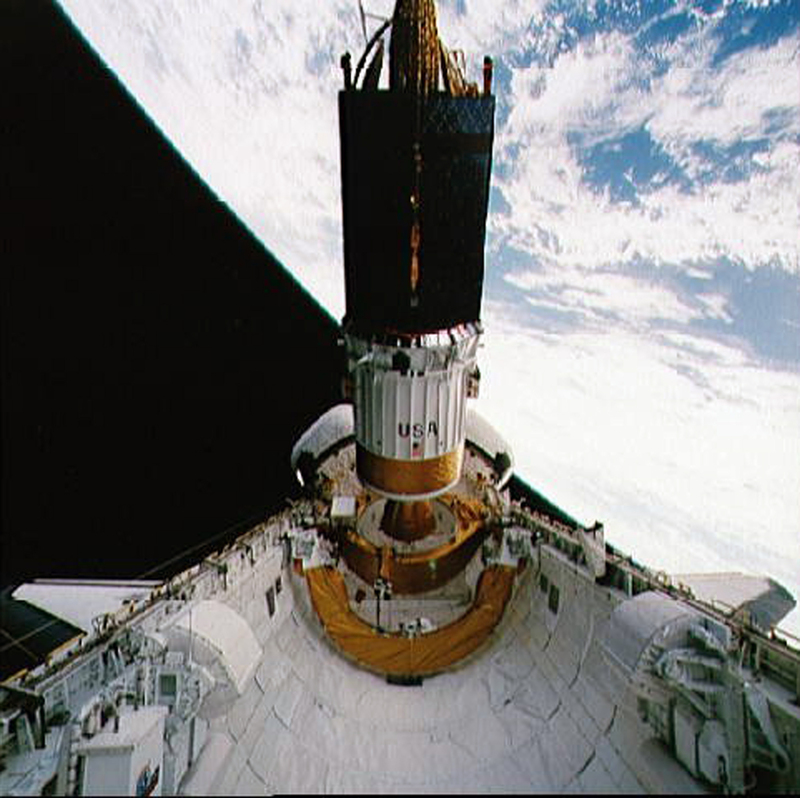 Placed into orbit by the space shuttle Endeavour (STS-54) in 1993, TDRS Flight 6 has provided a multitude of communications services to a wide variety of missions, such as transmitting stunning images from the Hubble Space Telescope to Earth, and delivering pictures, television, voice and data from the International Space Station. Northrop Grumman's Aerospace Systems sector built the first generation of seven TDRS spacecraft at its Space Park facilities in Redondo Beach. TDRS-6 is currently in geosynchronous orbit in a location over the Atlantic Ocean above Brazil, according to NASA. "TDRS satellites have set a new standard for long life and reliability, enhancing Earth-to-space communications for nearly three decades," said Jeff Grant, sector vice president and general manager, Northrop Grumman Space Systems. 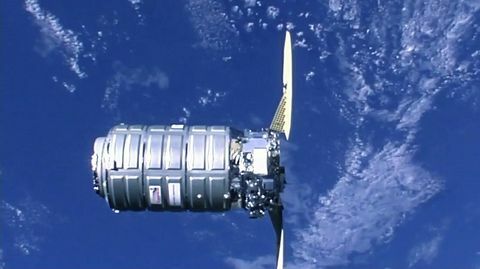 "Their on-orbit performance has moved science and technology forward to support the nation." Flight 6 joins other company-built TDRS spacecraft that have performed far beyond their 10-year design life. 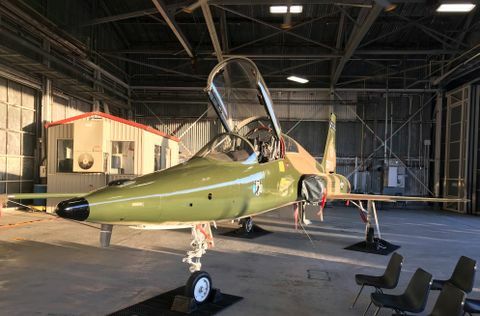 Flight 1 was operational for nearly 27 years before being decommissioned in 2010, while Flight 4 was retired in 2011 after 22 years of service. Flights 3 and 5 are still performing on orbit after 24 and 21 years on orbit, respectively. 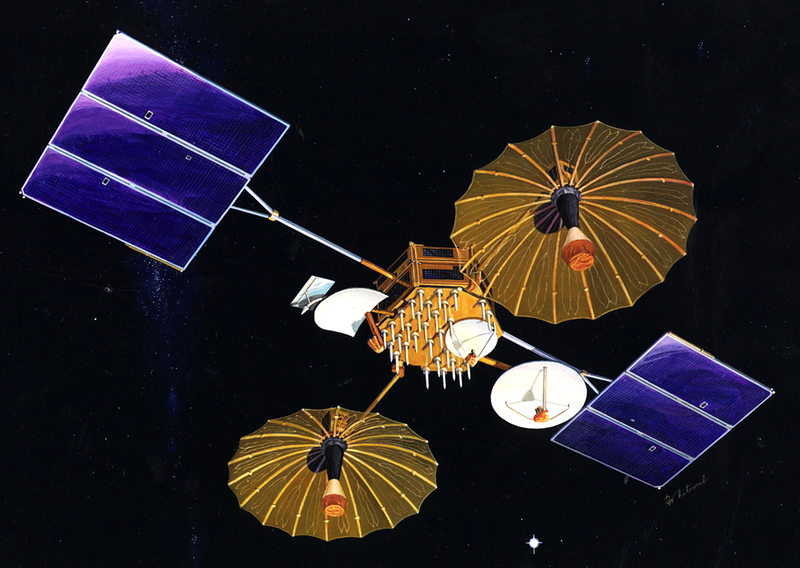 The TDRS system was established by NASA to rely less heavily on international ground stations and create long-duration and highly available communication coverage, with the prime design goal of providing continuous, around the clock communications services to the space agency's most critical low Earth-orbiting missions, and improving the amount of data that could be received. NASA's Goddard Space Flight Center in Greenbelt, Md., is responsible for planning, developing and implementing the worldwide near-Earth space communications networks, including the management of the operations and development of the TDRS and the rest of the space network.